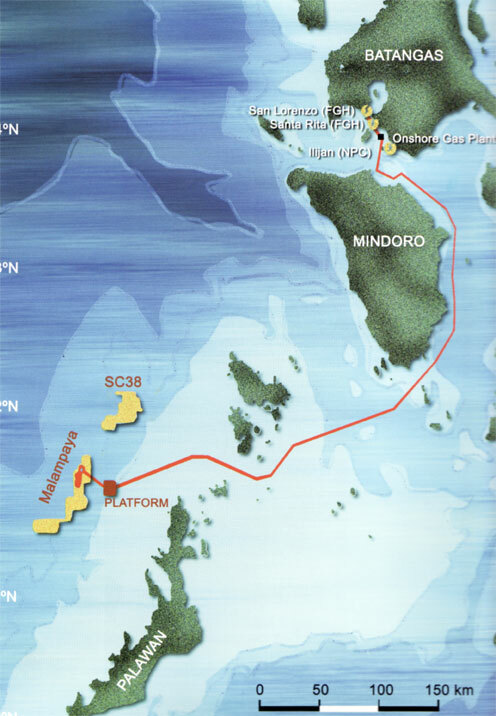 A new depletion compression platform at the Malampaya gas field will keep lights burning in Manila for years to come. 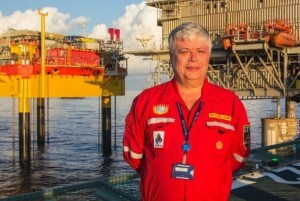 Upstream Technology’s Russell McCulley talks to Shell about the landmark project’s latest development phase and the technical and logistical challenges involved. 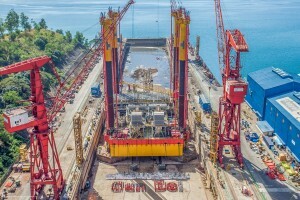 The DCP, under construction at Keppel’s Subic Shipyard, has 80-metre legs that are lowered for self-installation. 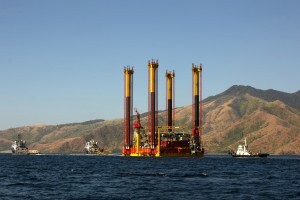 “Second, (Malampaya) sits in 45 metres of water on calcareous soils, so it is very difficult to use a piled foundation. It requires some other type of foundation. And third, it’s a very remote site with little upstream infrastructure or lifting capacity in the region,” he explains. “So we didn’t want to do any kind of extra lifts, added hook-up and commissioning, things like that. The DCP being towed out of Subic Bay. 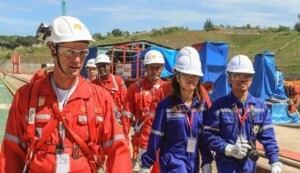 More than 1200 workers took part in the two-year construction. 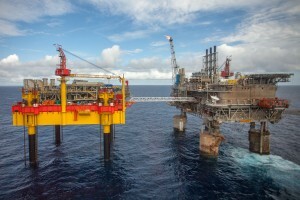 This article was first published in Upstream Technology.